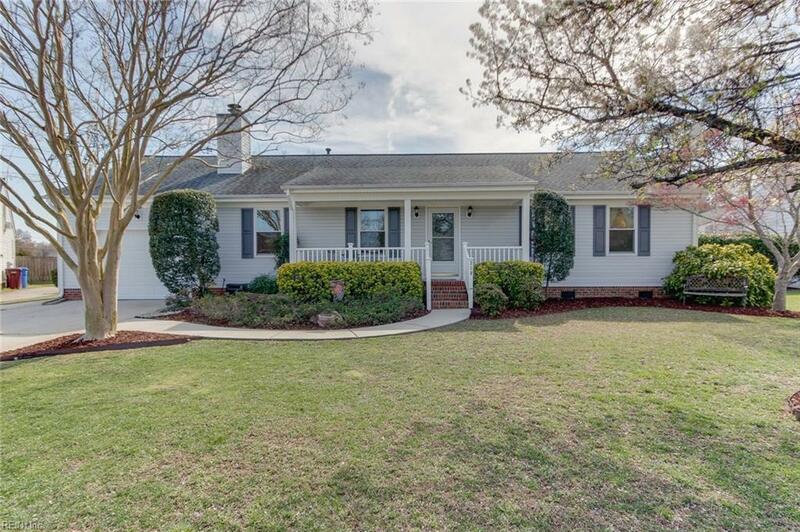 318 Gallenway Ter, Chesapeake, VA 23322 (#10250543) :: Abbitt Realty Co.
Come see this beautiful ranch home in the heart of Great Bridge! 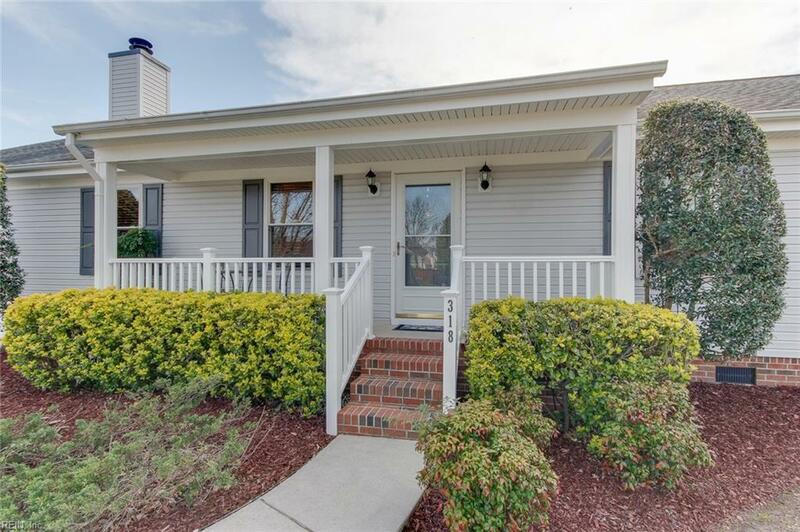 Updates throughout and move in ready! 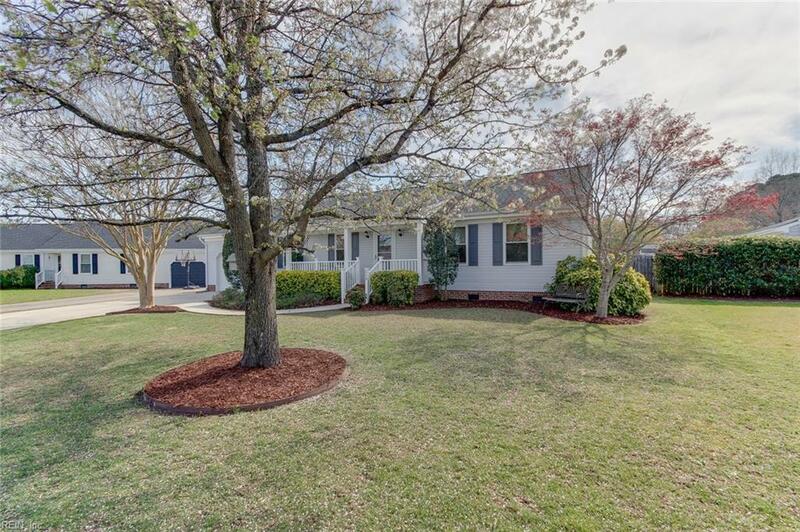 Well maintained home on over a quarter of an acre lot situated on a cul-de-sac. 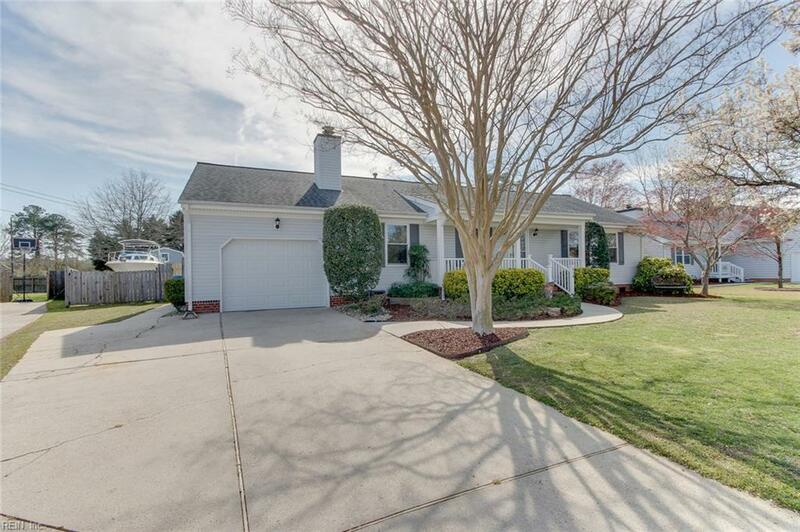 Located in the sought-after Great Bridge School district and a short walk to Great Bridge High School. Updated kitchen with quartz counters and new flooring throughout! The master bedroom has 2 closets and attached bathroom. Newer HVAC, roof, windows, dehumidifier and vapor barrier in crawlspace. Storage shed and 30 amp RV hookup. Come picture yourself on the deck and in the pool with family and friends!